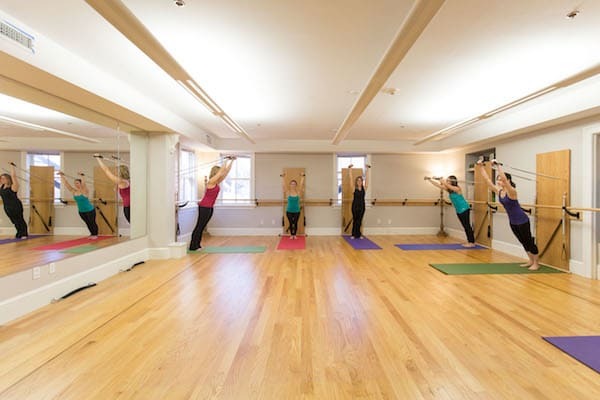 Private lessons at Every Body Pilates allow you to train with absolute customization. Get more from your training today! Training alongside your friends and enjoy the motivation that comes with it in our Semi-Private training! Take on the most exciting classes in all of Belmont today. Our group workouts will help you feel great in no time. 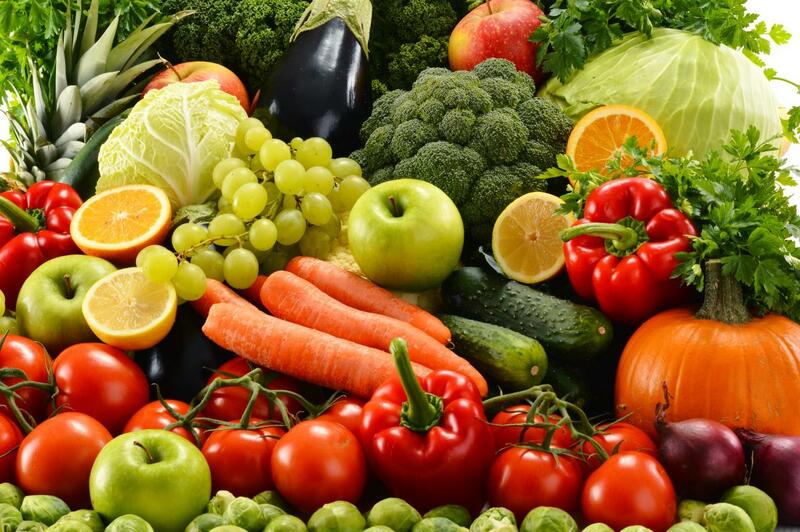 Address the ailing pains that have held you back with our sustainable pain pathway. Do more than fight pain and discomfort. Overcome it today with a total-body approach. 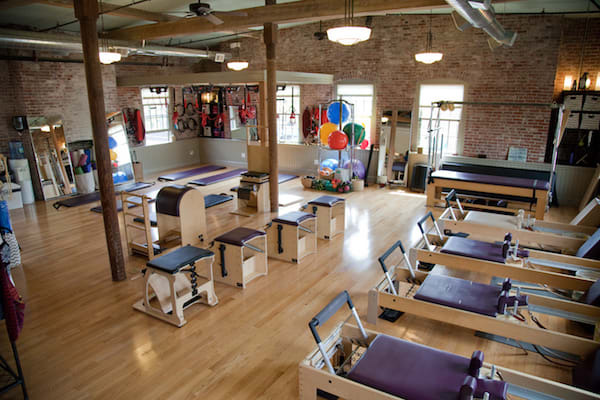 Enjoy better health in no time with our better health pathway at Every Body Pilates in Belmont! Get more from your body and feel great about yourself with our Better Health Pathway at Every Body Pilates. We're helping women and men across Belmont build confidence and see results in no time. 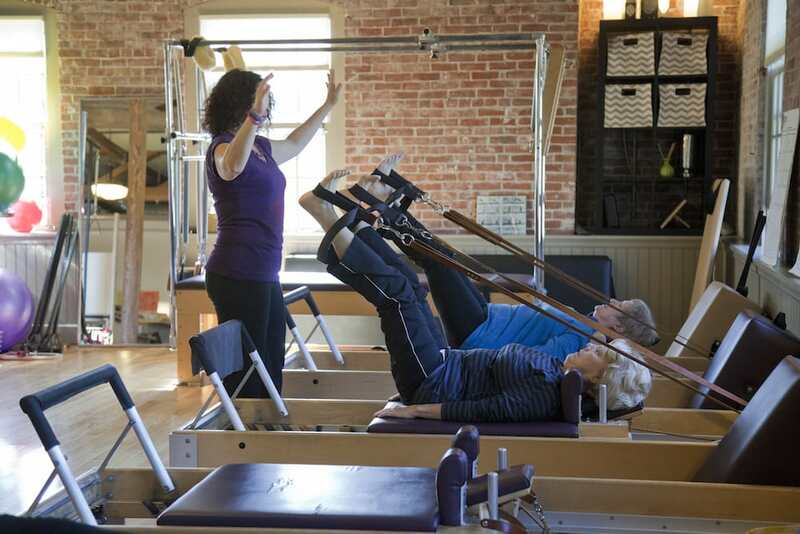 At Every Body Pilates, you can rely on our dedicated staff to make your goals a reality. Find the pathway that fits you best in our Pathway For Athletes. Learn more or join us in Belmont today! 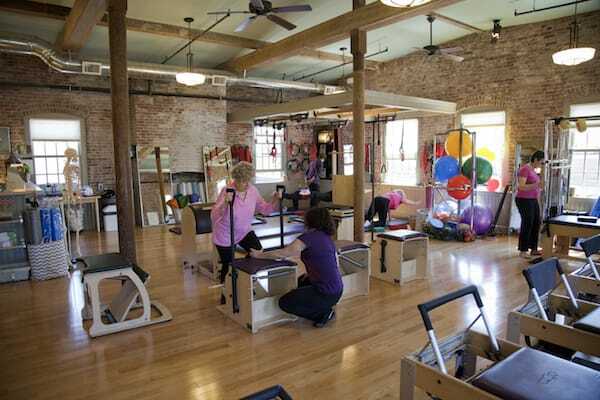 Challenge your body and your mind with our incredible Pilates program in Belmont. We're helping men and women feel happier, healthier, and more confident in no time! 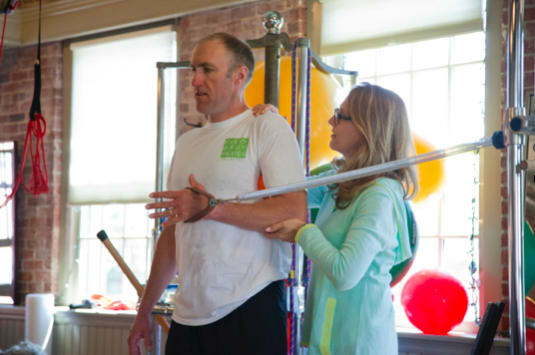 Redcord is more than just sling exercise therapy. Comprehensive knowledge of physical medicine and exercise science underlies a unique active training method. 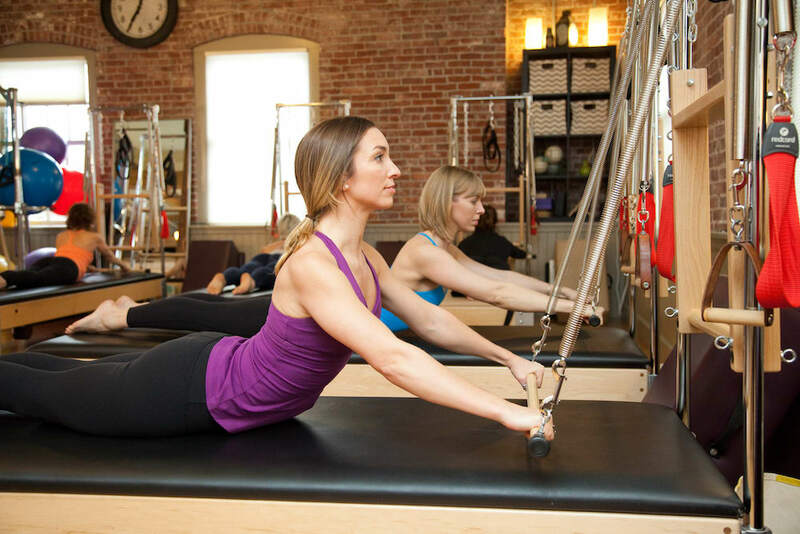 Pilates is a method of conditioning the body, where exercises develop a series of skills that help the body get stronger, leaner, and move more efficiently. 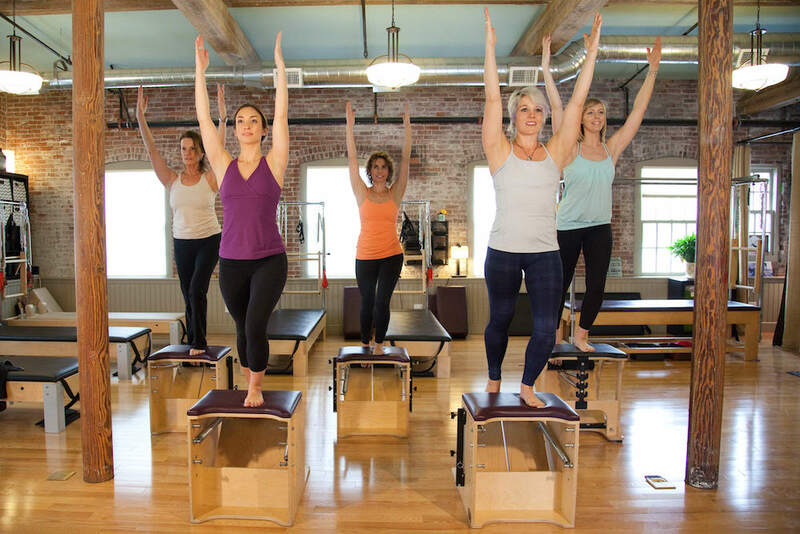 These skills are taught through a system of exercises performed on mats, and equipment designed by Joseph Pilates, to encourage better body mechanics.